"Patriot Acts" For Those Who Serve! A home rewards program for those who serve! The decision to buy or sell a home is both important and big while being stressful and tedious. 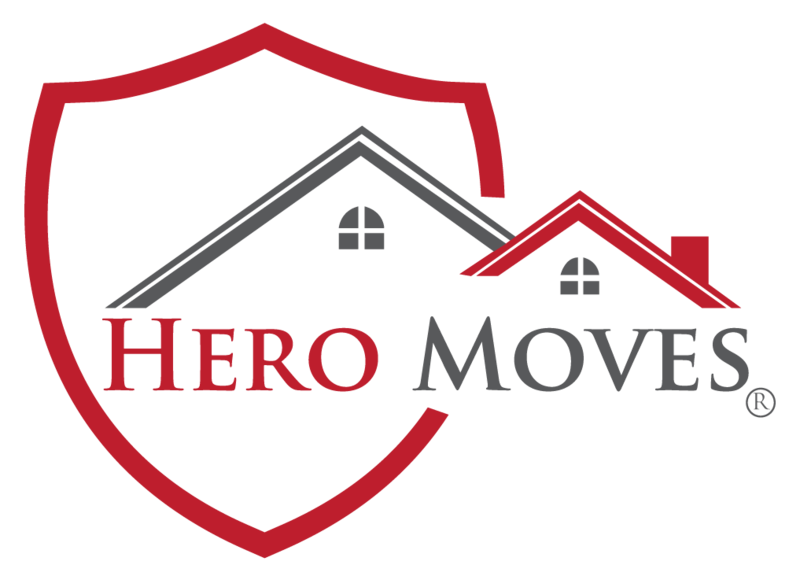 To make the process easy on you, your family and your pocketbook, we offer you HeroMoves! This is a Buyer and Seller Rewards Program where home buyers and home sellers receive rewards during the real estate process. The process is easy—call today!